Phil Fortunato, has over 30 years of experience with erosion control and stormwater management. Phil was the first private individual to be approved by the Washington State Department of Ecology as a Certified Erosion & Sediment Control Lead (CESCL) instructor. Phil was president and founding director of the PNW chapter of the International Erosion Control Association, his Specification Guide is cited in the King County and State of Washington Drainage Manuals and his seed mixes for bio-filtration swales and wetland revegitation have been accepted as standards in King County. 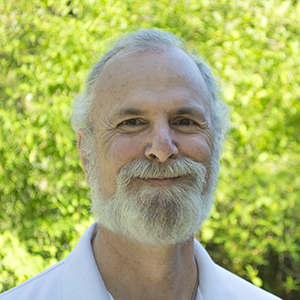 Phil has participated in joint Washington State DOT-University of Washington Erosion Studies and also served in the Washington State House of Representatives where his committees dealt with the Growth Management Act, Shoreline Management Act, and implementation of the Endangered Species Act Salmon rules.